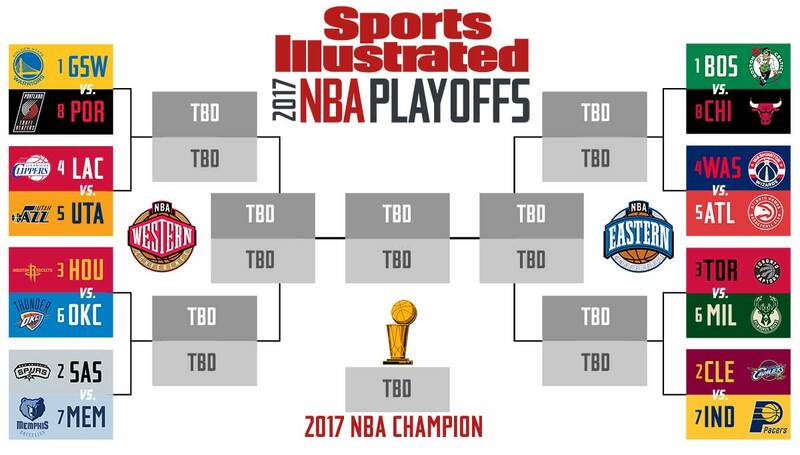 It’s April, which means… *drum-roll please* THE NBA PLAYOFFS ARE HERE. So let’s quickly go through the match-ups so you are up to speed about who is playing who. All Game 1s have already been played and by the time you read this, some (or all) of the Game 2s might have been played. But let’s talk about the Game 1s really quickly. The Celtics, who have been referred to as the weakest 1-seed in NBA history, did nothing to show that their skeptics are wrong by losing to the 8-seeded Chicago Bulls. The Raptors also lost to the Giannis-led Milwaukee Bucks. Kyle Lowry played probably the worst game of his season, so this means playoff Lowry is back in form (Last season, him and Derozan were so bad that they were branded “the Trash Brothers.”) Elsewhere in the Eastern conference, CJ Miles missed a game winner and the Pacers lost to the Cavaliers. It was a much closer game than expected and we might have a competitive series there. Over in the West, many of the top seeds took care of business with little or no drama. The Spurs blew out the Grizzlies. 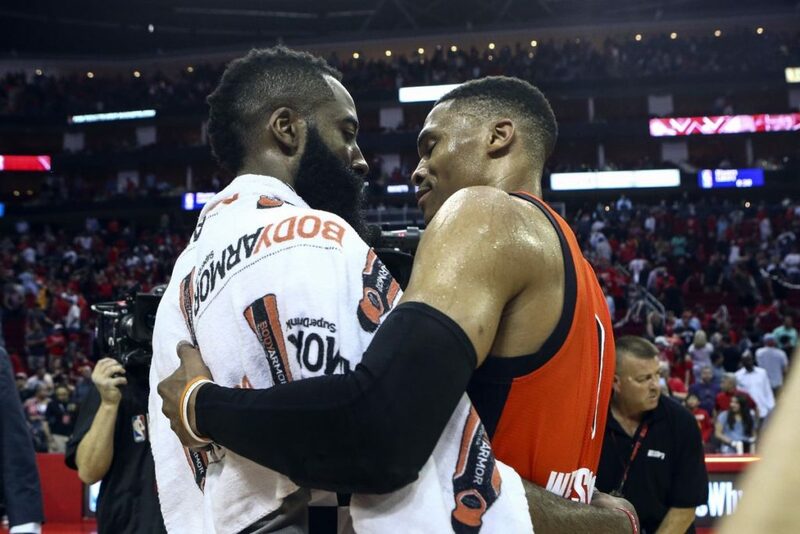 In the head to head battle of the top MVP candidates, James Harden and Russell Westbrook, it was the Harden-led Rockets that struck first. The Warriors also dispatched the Trailblazers despite the best efforts of Damian Lillard and CJ McCollum who had a combined 75 points. That game was remarkable to watch not only for the offensive displays but also Draymond Green’s stellar defensive play. Woah. Defensive Player of the Year. Speaking of DPOY candidates, Rudy Gobert only lasted seconds before getting injured in the Jazz-Clippers game. The 5th seeded Jazz were still able to beat the Clippers and steal home-court because of heroics by Joe Johnson, also known as Iso-Joe. And that’s it folks. Game 1 of Round 1. The playoffs are finally here.